New York magazine DDOS attack: Cosby story, rest of site offline. 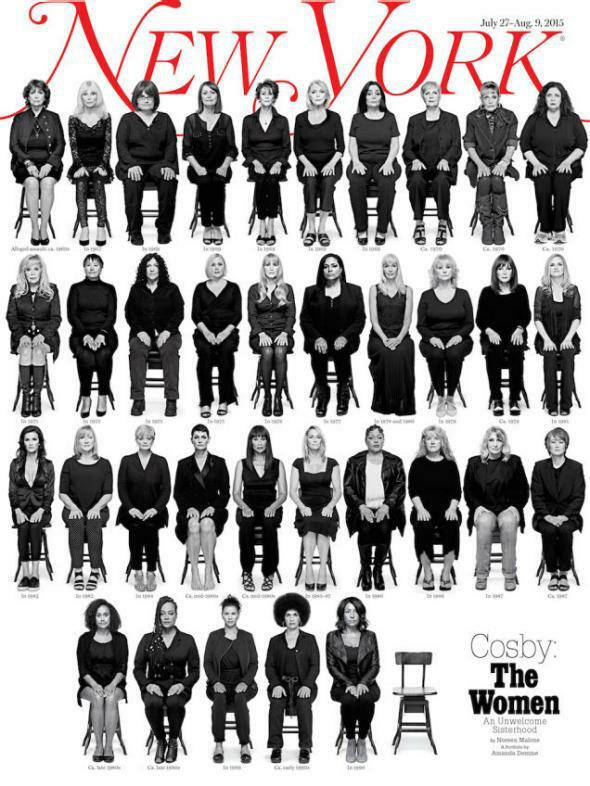 Update, 3 p.m.: Nymag.com and its Cosby story are back online. A self-described hacker called ThreatKing, who says he hates New York City, claims he has successfully overwhelmed the site with a distributed denial of service attack, overloading its servers with traffic … It’s not, ThreatKing said, an attempt to silence the 35 women who have come forth to describe their alleged assault, nor the magazine that pieced their story together. Instead, he claimed, this stems entirely from his dislike of New York City, which he extends to magazines that share its name. New York’s site seems to have been flooded by a distributed denial-of-service attack sometime around 1 a.m. Monday and as of now is still down.